-All 1st quality DIRECT from Baroque distribution warehouses. Call DIRECT at 407-925-0917 for Baroque at the BEST price per square foot!! We take pride in designing and manufacturing fashion forward eco-friendly flooring solutions to serve the needs of homeowners and builders throughout North America. Every unique plank is inspired by the natural characteristics of a beautiful floor to deliver a timeless look for your elegant lifestyle. We stand on our reputation of manufacturing distinctive flooring in state of the art facilities with the care of our skilled craftsmen. Our highest quality control measures are reflected in the durability and appearance of our products. Vertically integrated production systems allow us to manage the entire process from raw material to finished packaged cartons. 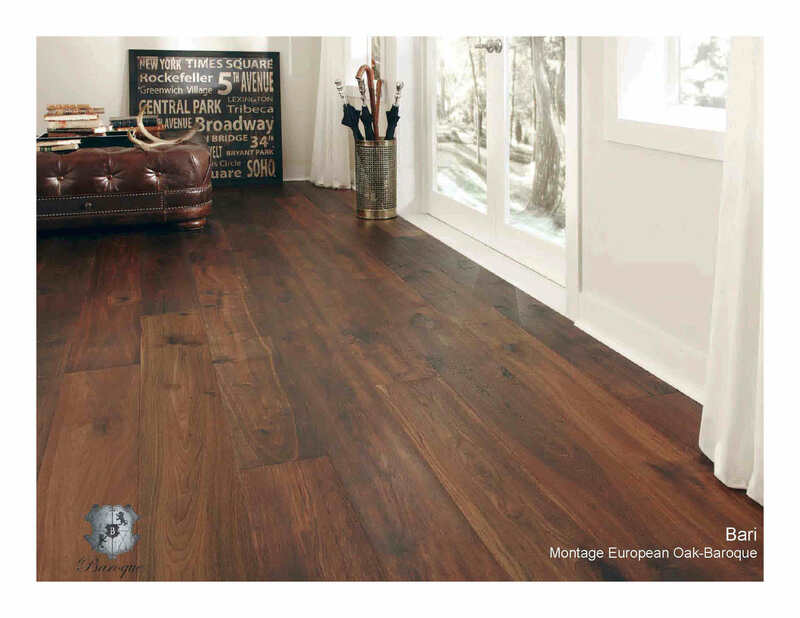 Laurel-Montage European Oak is committed to minimizing our carbon footprint and incorporating responsible environmental practices in all aspects of our operations. Don't see the Duchateau product your looking for? Call 407-925-0917 for DIRECT PRICING!!! -The Palma -On Sale !!! -The Forli - On Sale !!!!!! -The Lazio - On Sale !!!!!! -The Marche - On Sale !!!!!! -The Russo - On Sale !!!!! !